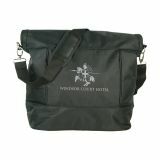 Custom luggage and garment bags are great promotional gifts for mass events and seasonal campaigns to promote apparel brands, clothes cleaning companies, boutiques and the like. 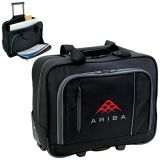 Give these custom luggage bags to your customers who travel frequently to put your brand promotion on a top spin! 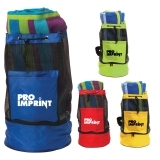 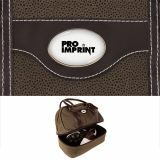 ProImprint has a range of custom luggage in various fabric choices, sizes and prices. 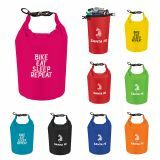 Order today for FREE set up and artwork assistance, 100% price match guarantee and discounts on bulk purchases. 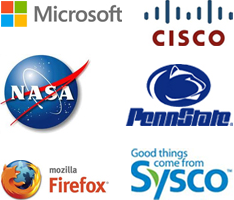 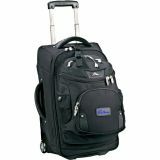 Logo Imprinted Luggage and Garment Bags Let Your Business Logo Travel and Deliver in Style! 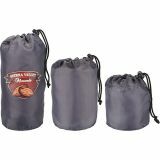 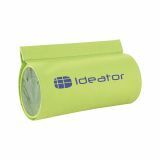 Logo imprinted luggage and garment bags make great value added gifts for your customers. 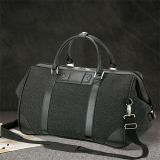 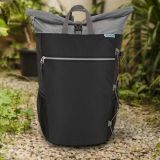 They will love to take these sleek and functional bags wherever they travel as their garments will remain wrinkle free and in good condition even after long trips. 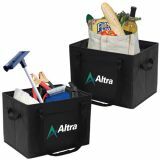 Your customers will really feel well appreciated to receive such a gift and will never forget your brand. 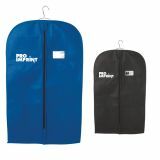 The custom garment bags have a wide imprint area that keep your brand well displayed and you will love to see your logo getting noticed everywhere. 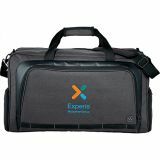 Put your brand on the generous imprint location of these sleek promotional luggage and garment bags to give it a truly customized look. 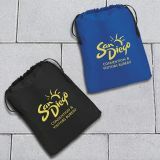 Available in a palette of colors to suit the tastes of both men and women, these custom bags are extremely travel-friendly as well. 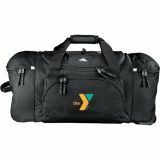 From sleek polyester models to heavy duty nylon bags and more, personalized garment bags are well designed to store fine garments during long trips. 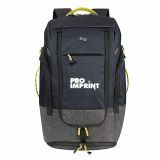 ProImprint has an eye popping collection of promotional garment bags in all possible budget ranges to make your brand promotion easy. 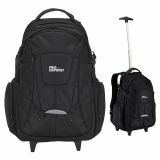 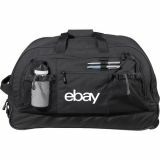 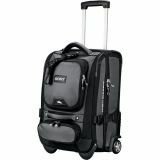 Choose from a range of duffle bags, carry-on bags and a lot more to add wheels to your travel-related brand promotional campaign. 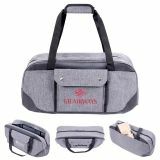 You can consider promotional luggage with wheels for your clients and customers who are jet setters as these custom bags will keep all their travel essentials in top shape even after all those grueling transcontinental flights and ensure them a well groomed look! 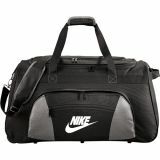 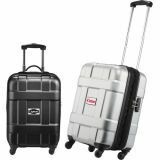 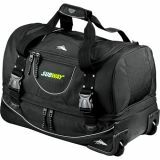 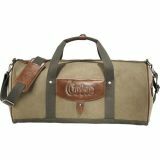 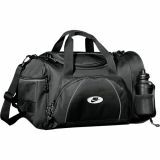 Cater to their travel needs with custom luggage bags that will give your brand extra mileage. 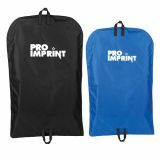 Give them ample packing-space for their garments and ensure a high visibility for your brand alike with these logo imprinted garment bags that will never go out of fashion. 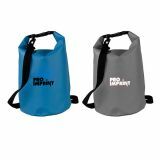 As long as your customers have to set out on holiday trips and business tours, these promotional bags will never lose out on utility.